This is a rather thoughtful and entertaining travel diary with the common thread of football in the stories. 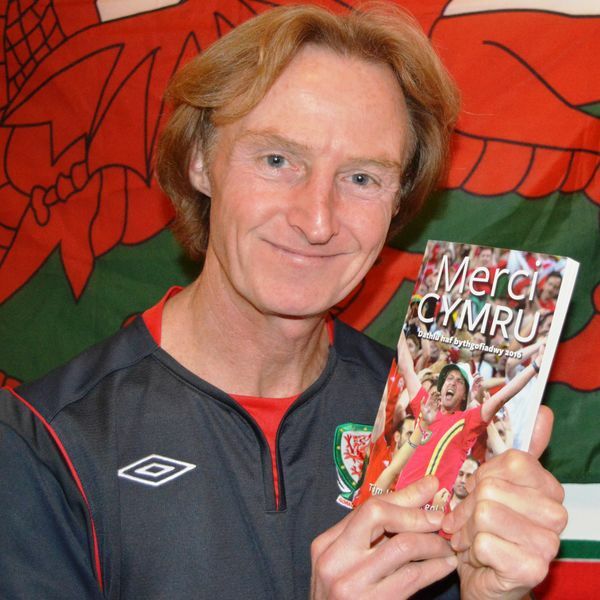 The author, a fellow Welsh man, is a clear fanatic of the sport (soccer) and finds a football player, a football conversation or a game (either as viewer or player) almost everywhere in the world. 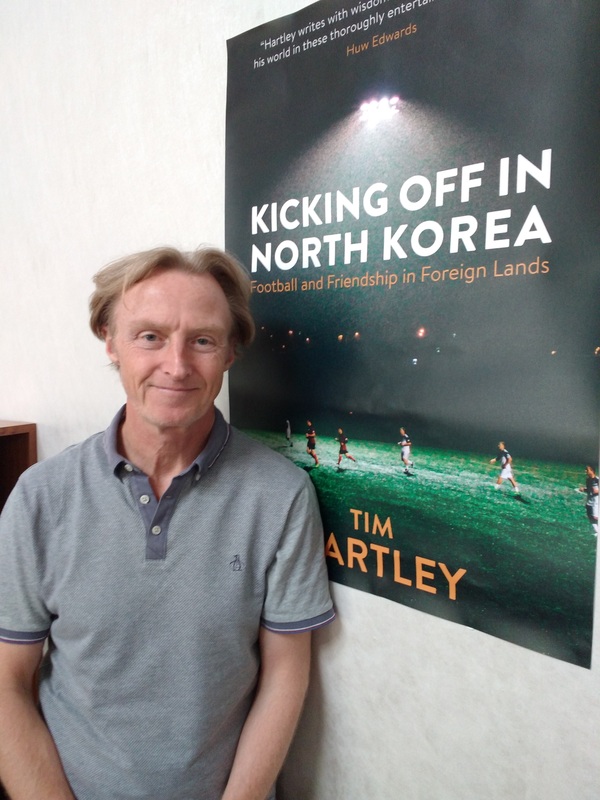 From North Korea to Brazil and Europe you’ll find him in a wide range of situations, from scary to funny, and you’ll read amazing reflections on sport, his family and the countries he has visited. From border patrol in Azerbijan, rigid tour guides in North Korea and encounters in Palestine – there is a lot non-football topics covered. I listened to the author at a literature festival in Wales and was impressed with his ideas and views and had to get the book. Time passed very fast while reading this book. 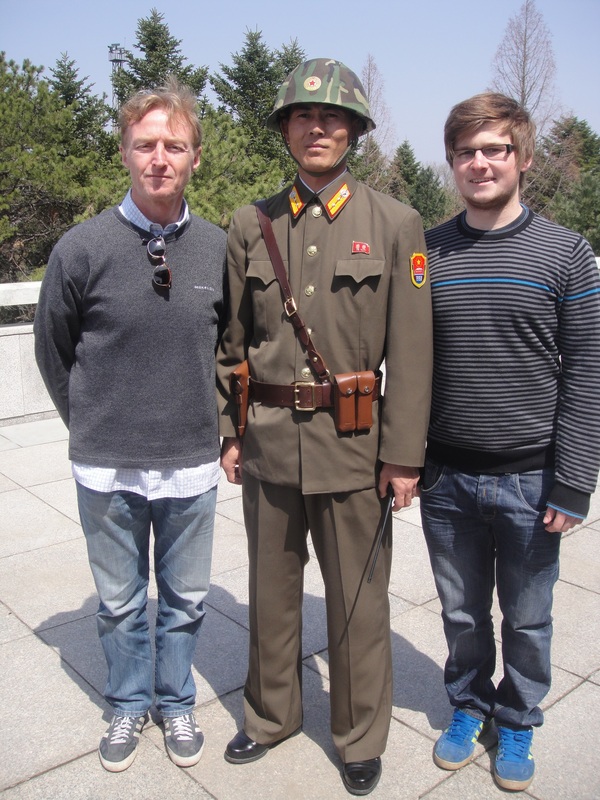 I feel I learned about the countries and cultures visited and I hugely enjoyed the humorous parts, too. Beautiful writing and a narrative voice you’ll love following. Happy review! The author looks like someone who plays football (not American) and I can get with that. I remember watching some intense world cup matches from a game park in Kenya over endless beers. The last world cup held in Africa was a great occasion for the US team. I think they came fourth. I hope they do well again this year. I agree with Noelleg44. Mr. Hartley has the look of a footballer! Thanks Claire. And he’s the loveliest man and a very thoughtful one.